If marijuana is legalized how will it impact local jobs, the workforce, healthcare, and other aspects of daily living? That’s what reporters in the WXXI newsroom have been tracking down. 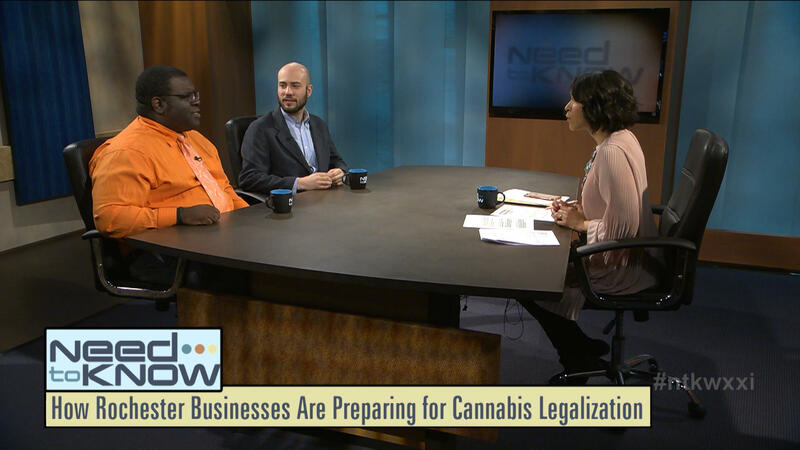 Reporters James Brown and Brett Dahlberg join this edition of Need to Know share their findings and some of the challenges they encountered in their research. What happens if pot is legalized in New York?